Corporate Wellness is the belief that healthy choices lead to healthy people, healthy communities, and a healthy business. 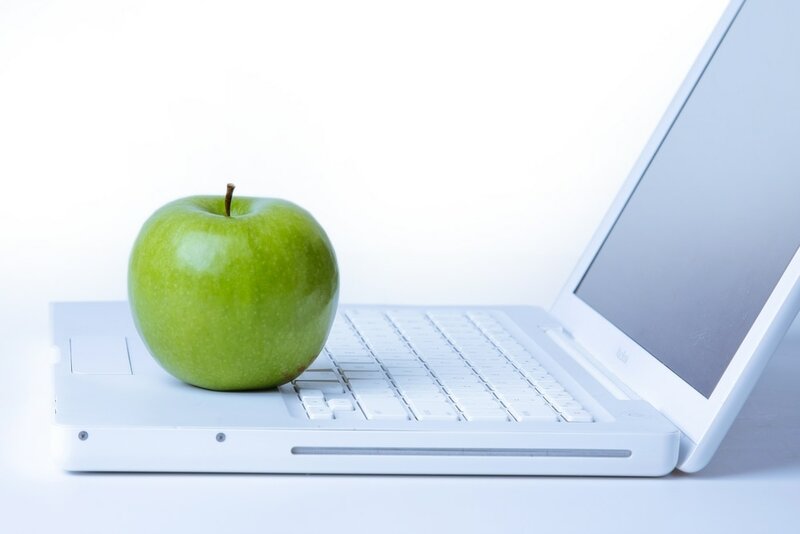 A growing number of American businesses are starting to recognize that money devoted to an employee’s health is a great investment. 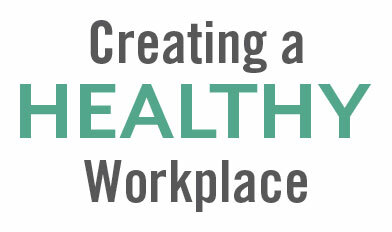 Workplace wellness includes organizational structures and policies created to facilitate employee health, including allowing flexible time for exercise, encouraging taking the stairs or parking farther away from the building, providing on-site kitchen and eating areas that offer healthy food and drink options, holding “walk and talk” meetings, having gym equipment on-site or sitting on a exercise ball instead of an office chair. Aromomtherapy Mobile Spa can contribute to your company’s wellness plan by providing stress relieving spa treatments conveniently at your business location. Studies show that a massage can lower blood pressure, lower stress and anxiety levels, and lower levels of depression. Studies also show that employees that are happy and comfortable in the workplace are more productive and satisfied. 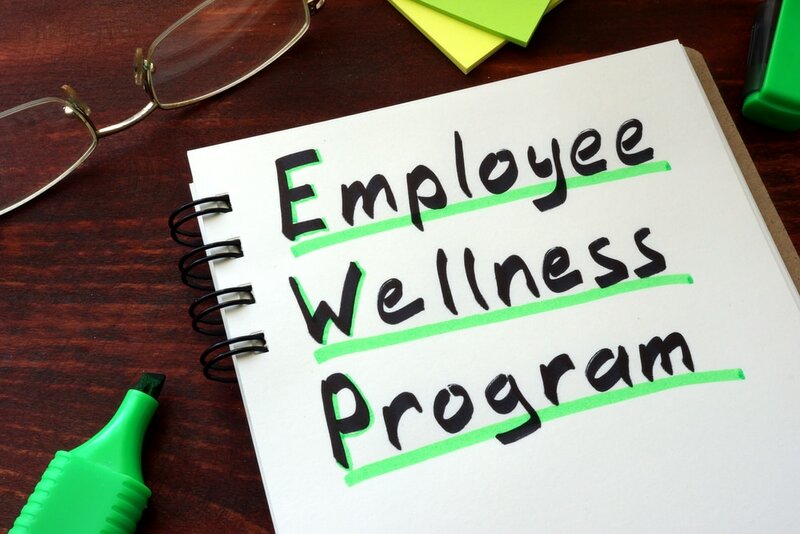 In all studies researched regarding massages in wellness activities, all employees that participated reported feeling energized and with a more positive frame of mind. Let aromomtherapy Mobile Spa assist you with planning your next corporate event and help rank your company as #1 in job satisfaction. Healthy, happy employees create loyal team mates! We cater to large or small corporate events during office hours or after hours at employee functions and retreats. We help create a happy and healthy team and ensure that everyone will work feeling refreshed and rejuvenated.